While Missouri is home to 10 Fortune 500 companies and just as many of America's largest private companies as designated by Forbes, the state is equally dedicated to the growth of smaller businesses as well. 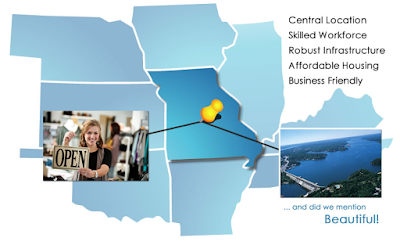 Missouri is all about economic and business growth. The state has maintained a solid business environment over the years and that stability helps companies that are new to the state plan for growth even before relocating business to Missouri. Let's take a look at a few of the advantages to doing business in the "Show-Me" State.